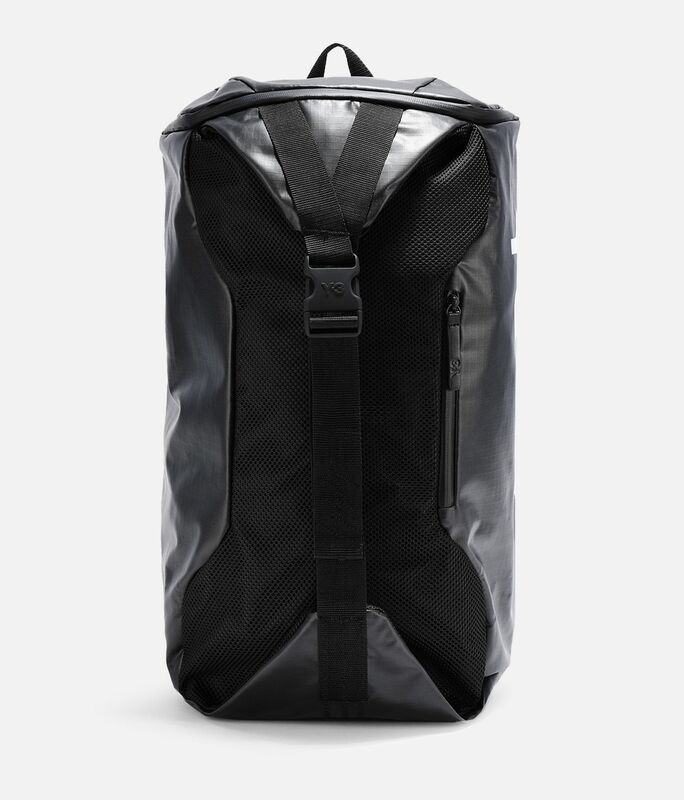 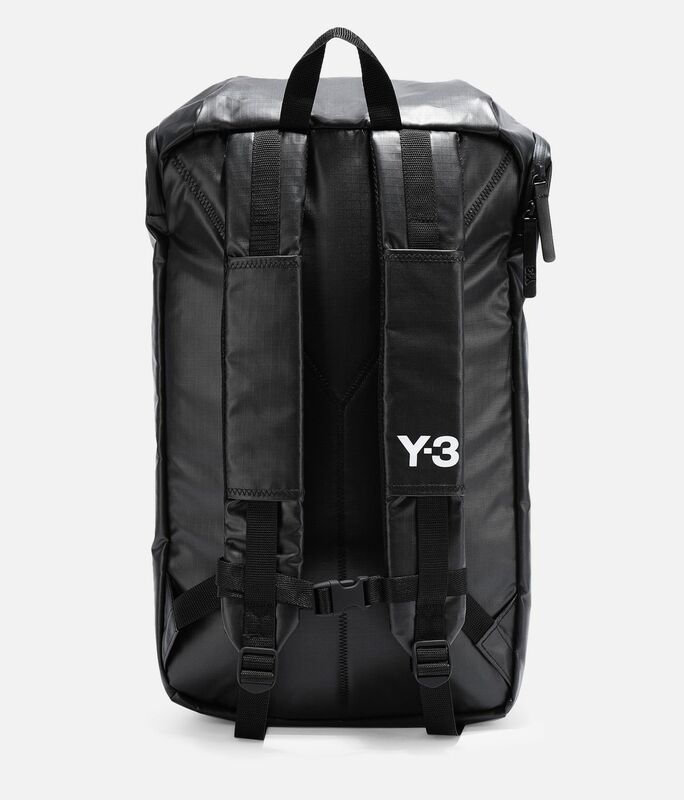 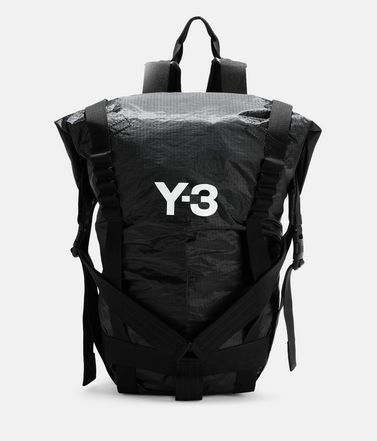 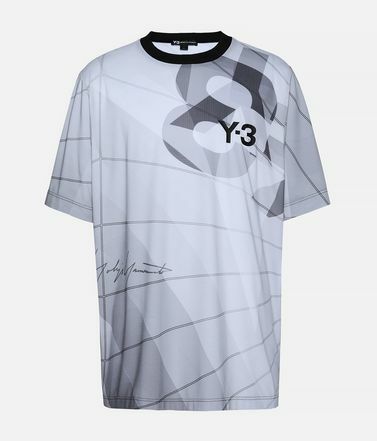 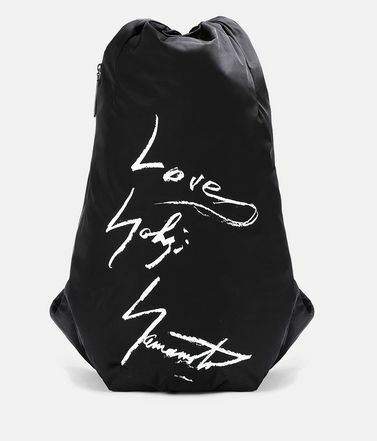 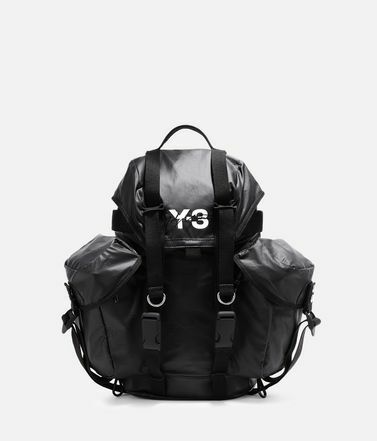 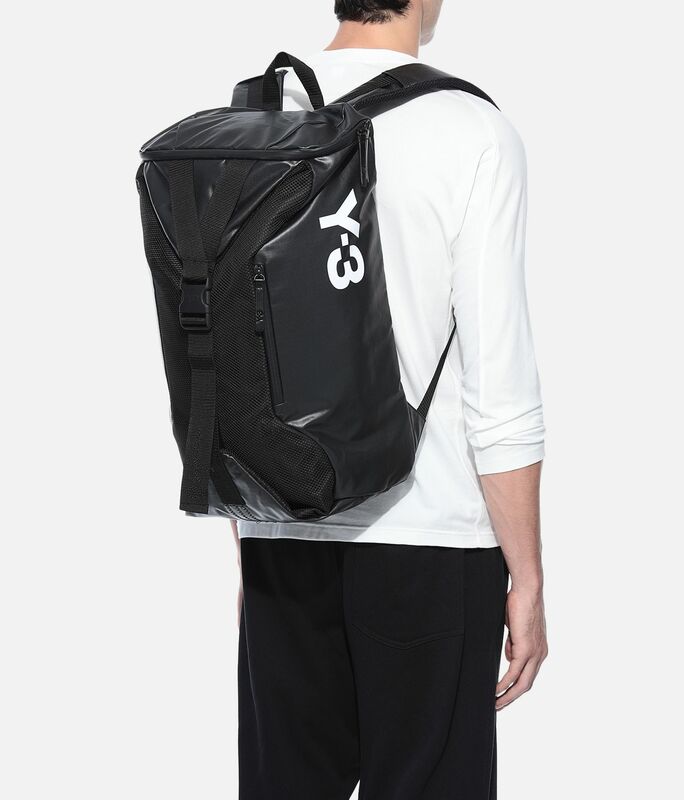 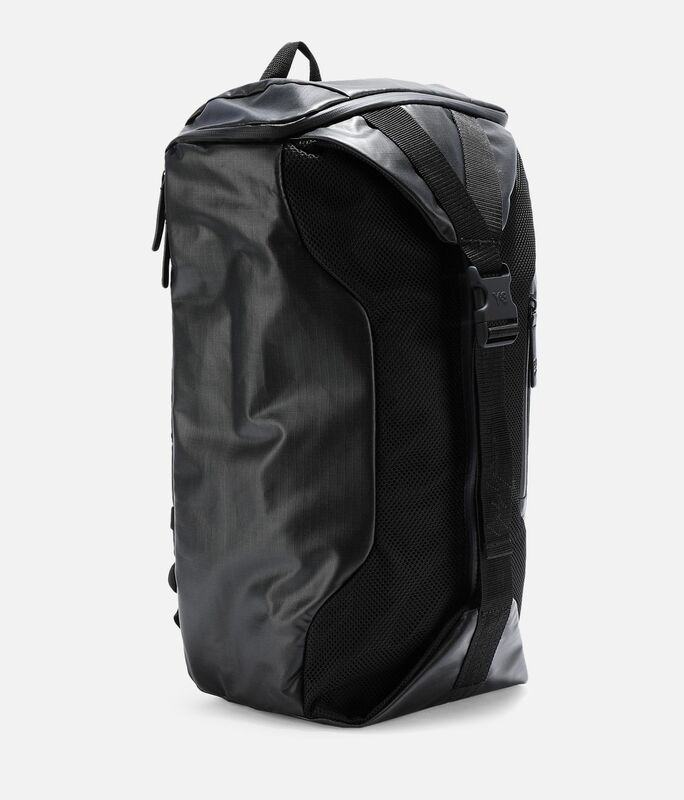 Never shy of extremes, Y-3 takes an adventurous approach to design with the Base Backpack. 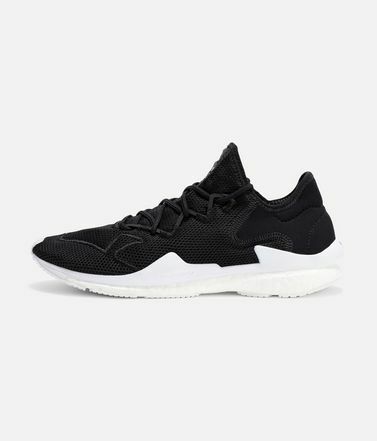 The sleek material creates an innovative, sport-inspired silhouette with cues taken from the daring thrill of base jumping. 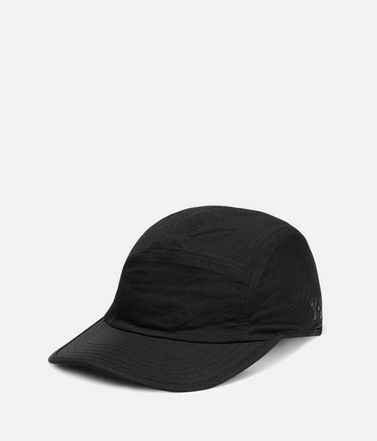 Mesh details accent the modern shape. 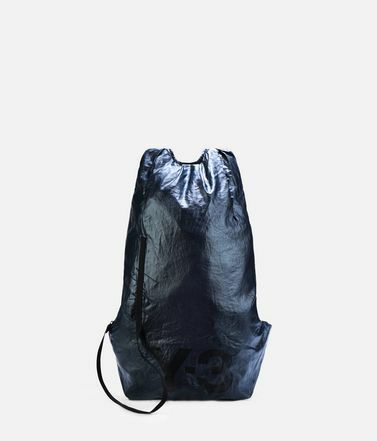 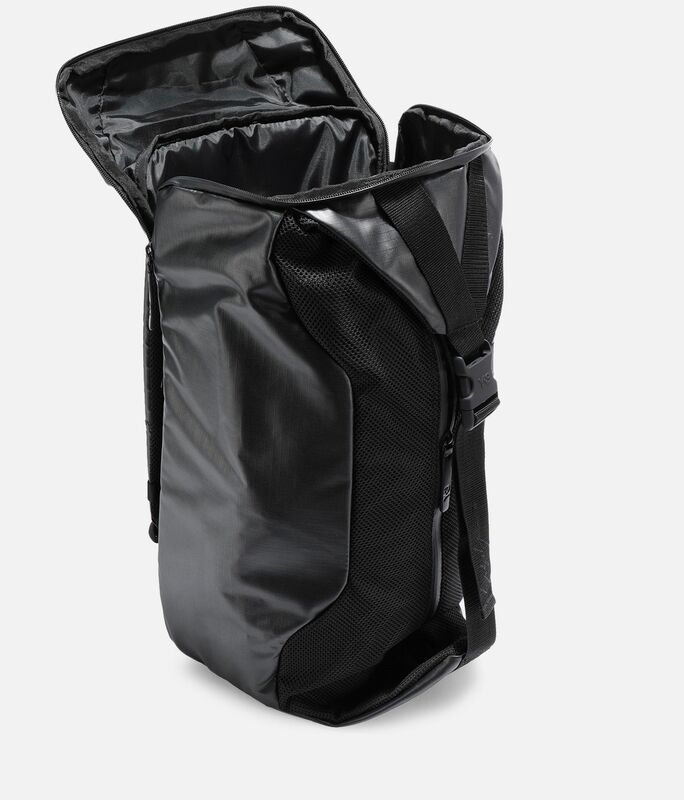 Waterproof main zip.Front and inner zip pockets; Padded laptop compartment.Padded shoulder straps.Dimensions: 31 cm x 50 cm x 21.5 cm.